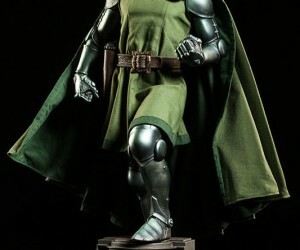 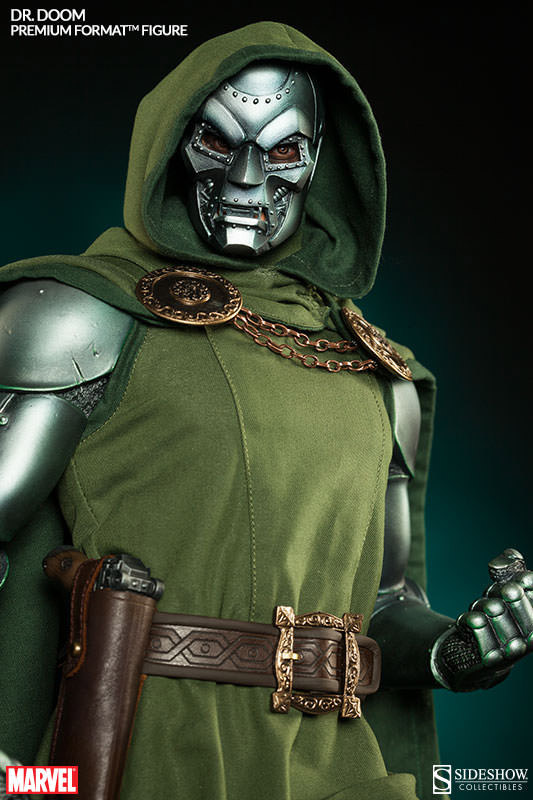 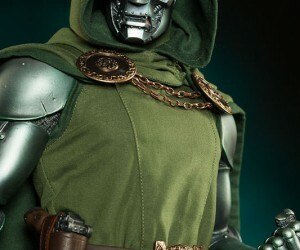 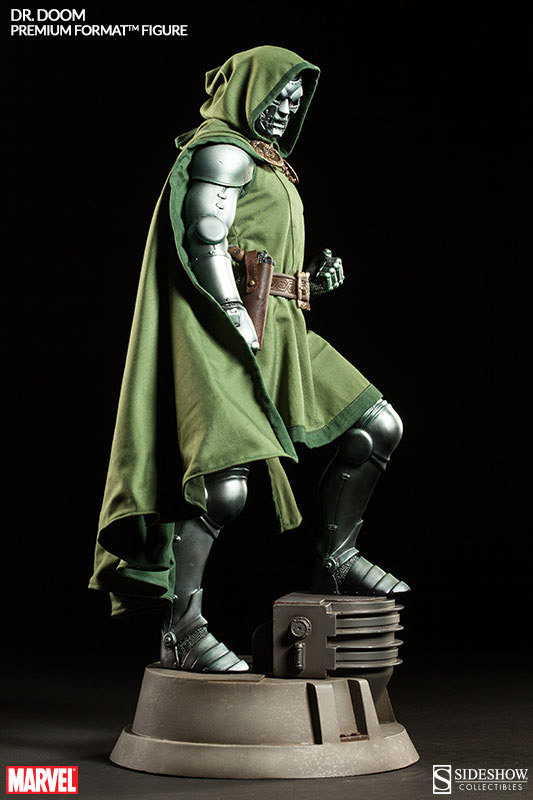 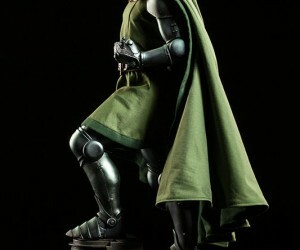 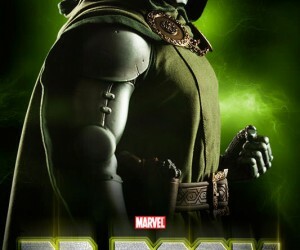 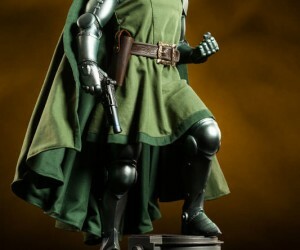 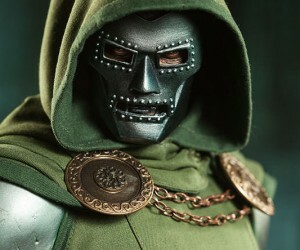 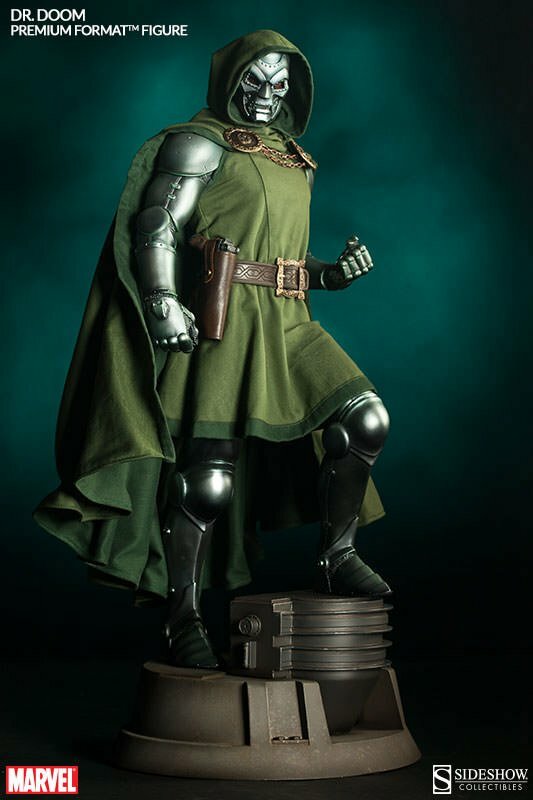 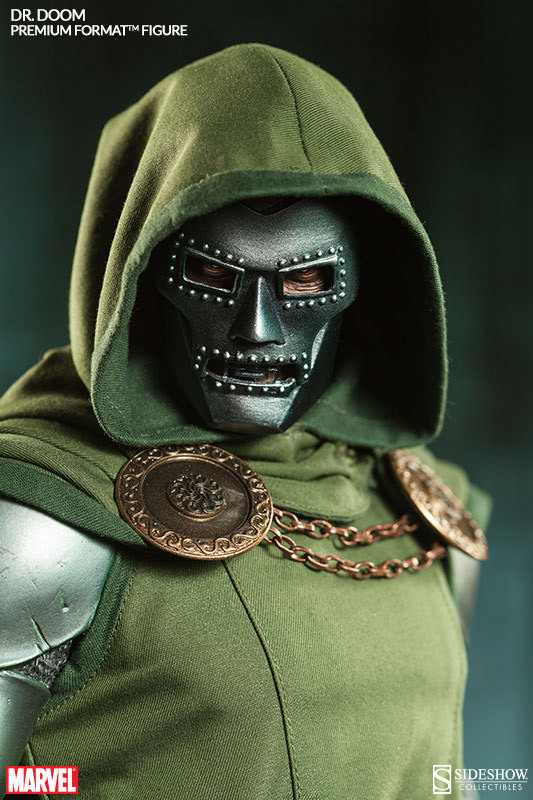 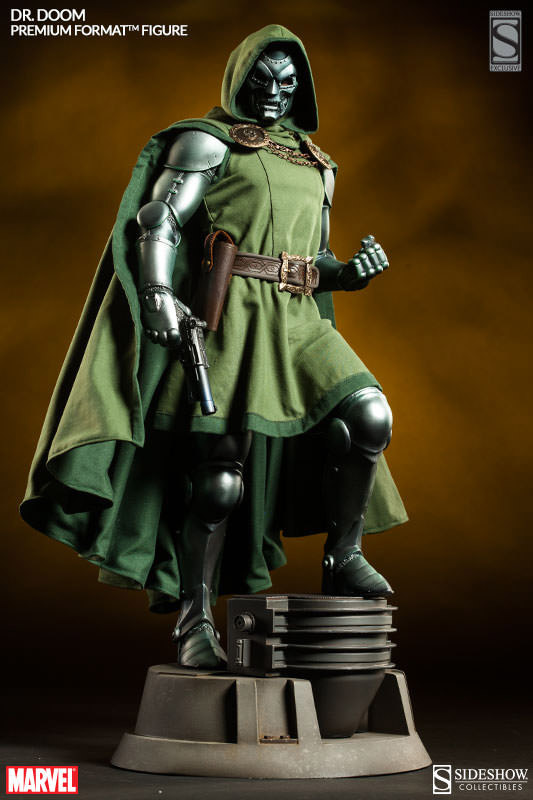 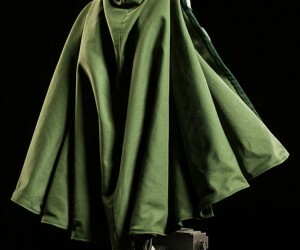 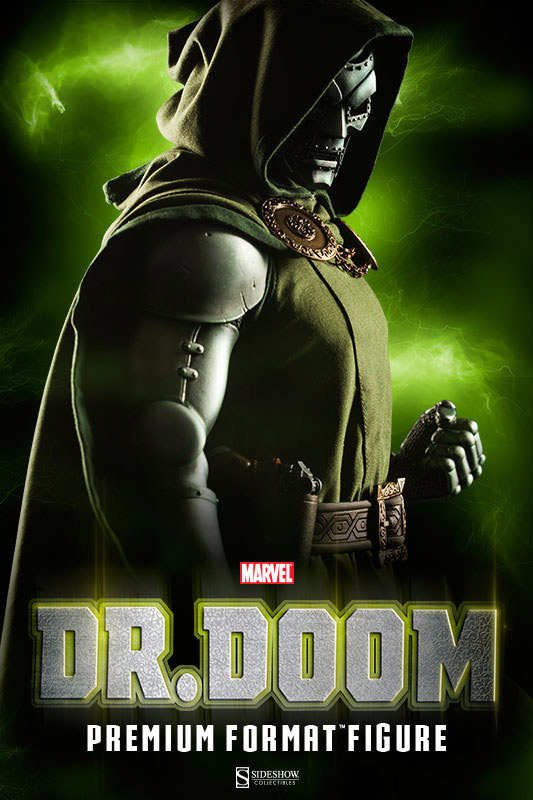 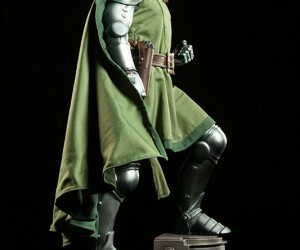 Sideshow Collectibles has just released the details on this upcoming Dr. Doom premium format collectible figure. 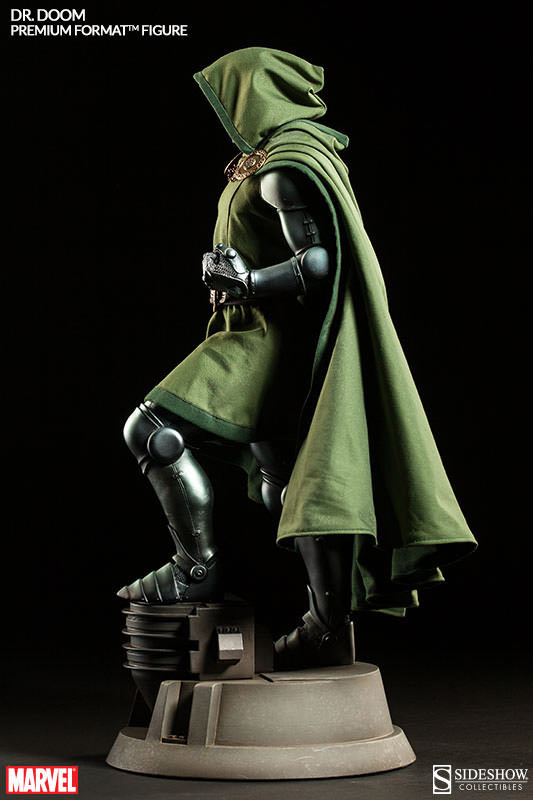 Available now for pre-order, the figure is expected to ship in May 2015. 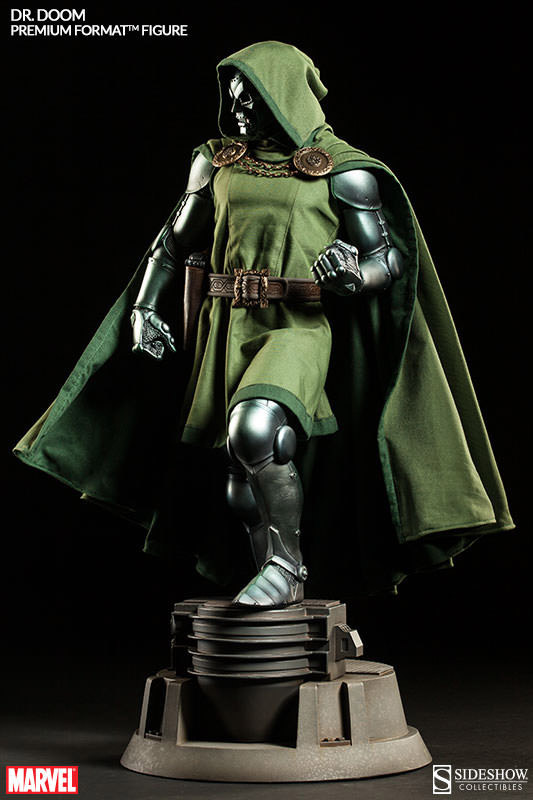 Victor von Doom has been a thorn in the side of the Fantastic Four for years and now he can dominate your collectible figures or loom over your desk. 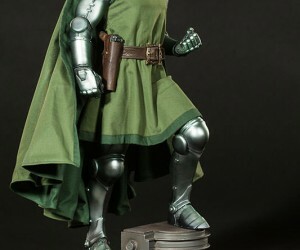 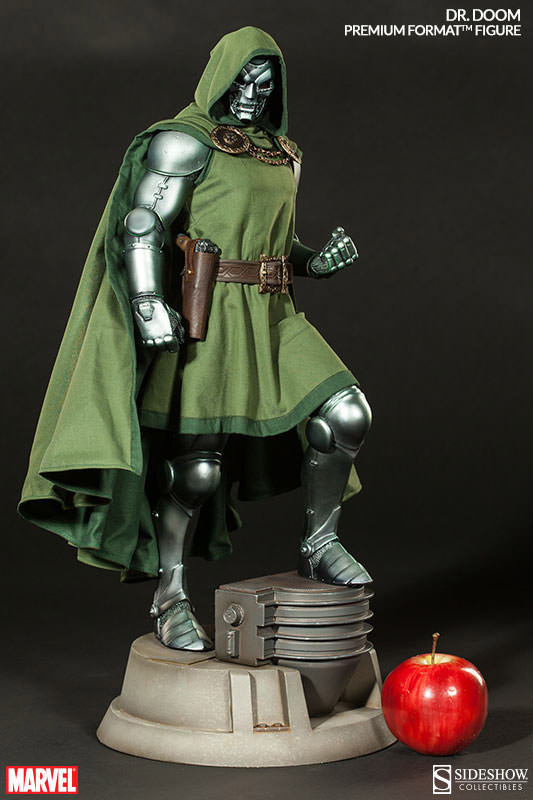 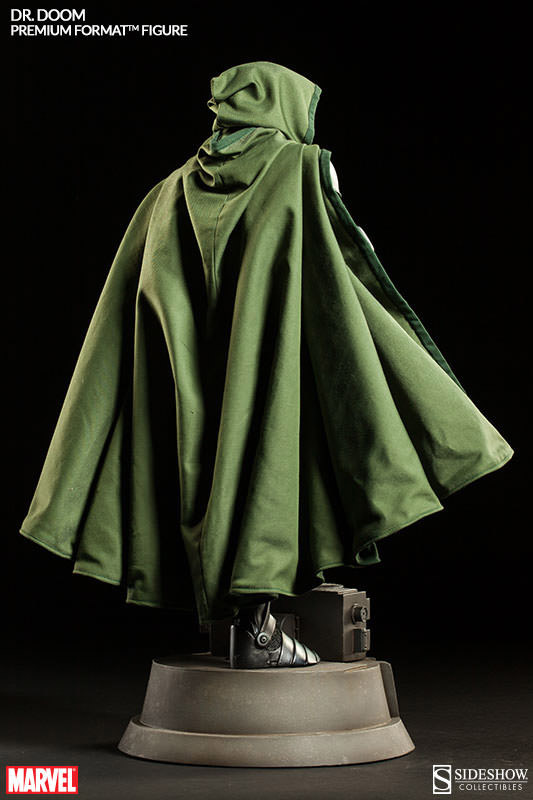 The premium figure stands 23.5 inches tall and comes with Dr. Doom’s iconic mask, a layered fabric costume, and a polished armor battle suit.